will also make the facility more flexible. As part of the move, Mazda will install a new and highly versatile engine machining line at the plant. 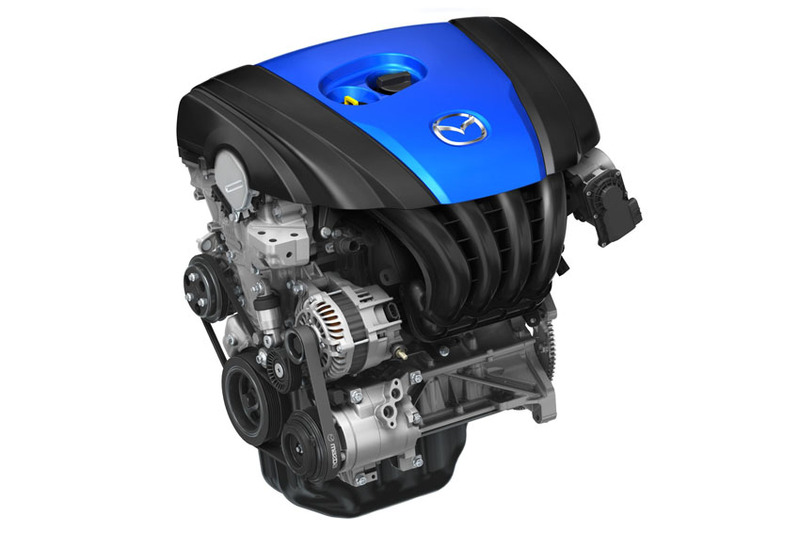 In addition, an existing line used to assemble MZR engines will be overhauled to also enable the production of Skyactiv engines. Mazda offers a line-up of four-cylinder Skyactiv-G petrol engines and Skyactiv-D clean diesels. Expanding production is a key part of Mazda's goal to increase global sales by 2016 to 1.7-million vehicles, some 80 per cent of which are expected to feature Skyactiv technology.